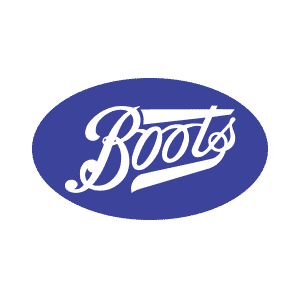 Way back in 1849, Boots opened as a dispensing chemist, stocking prescription medicines. Today, we do a little bit more, aside from our pharmacy, we offer one-hour photo processing, an in-store optician, homeware products and health and beauty items. Some stores also sell books, cards and CD’s.